Your house entrance and front door decoration are important elements of creating welcoming house entrance design and improving curb appeal. If you are ready to spend some time for beautifying your house exteriorsand creating elegant porch and front door decoration, your home will look fresh and inviting. Attractive house entrance design, front door decoration and painting are nice ways to show your artistic and loving nature, adding green plants and flowers to your house exteriors and setting the positive mood at the entrance. Whether for spring decorating or home staging a house for sale, curb appeal and welcoming front door decor are very important for creating pleasant first impressions. 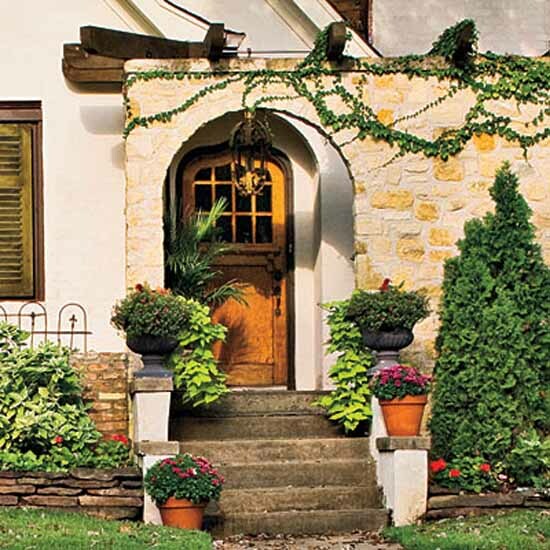 Simple spring decorating of the house entrance and front door, that includes green plants and flowers, small garden decorations and welcoming benches, chairs or small tables, adds charm to the curb appeal, improves the mood and adds more joy to your life, delighting your visitors. 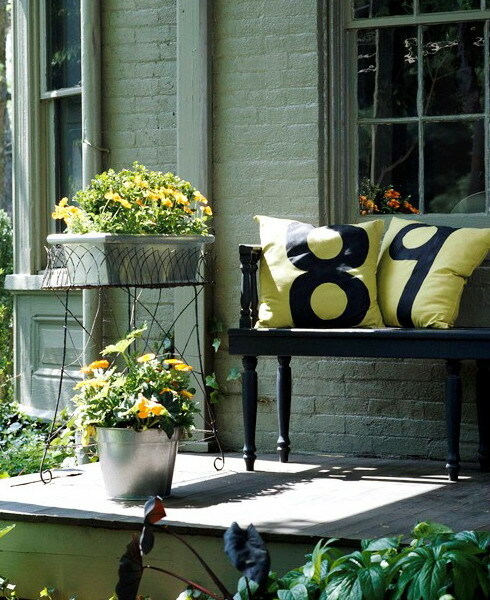 Once the warm season comes it is a pleasure to stay longer outside, experimenting with spring decorating ideas. 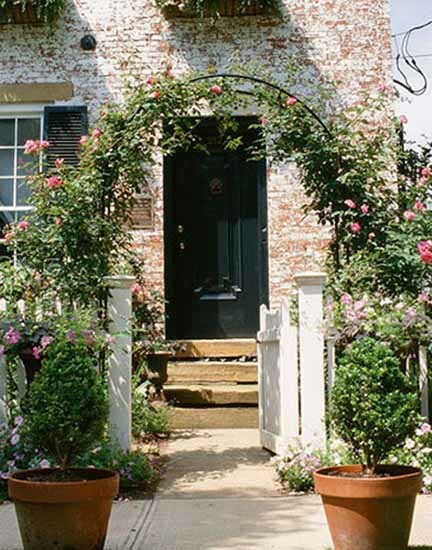 The collection of elegant and creative house exterior, porch and front door decoration ideas can inspire you to add spring charm to your house entrance design. The entrance door is the gate for the energy, flowing into your house and bringing positive changes into your life. Beautiful house entrance design and attractive front door decoration energize and lift your spirit. 1. 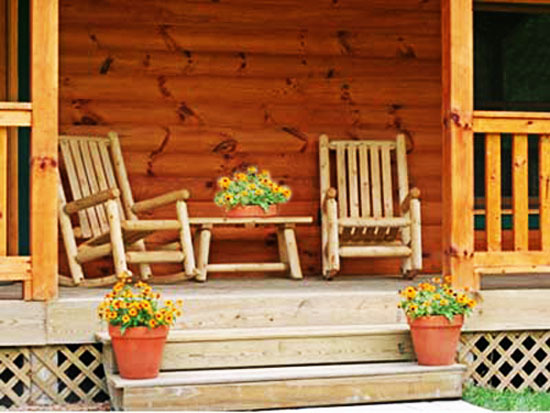 If your have a porch, you can decorate it, turning a porch into an attractive outdoor room that feels like a tranquil retreat and creates a nice space to relax. 2. 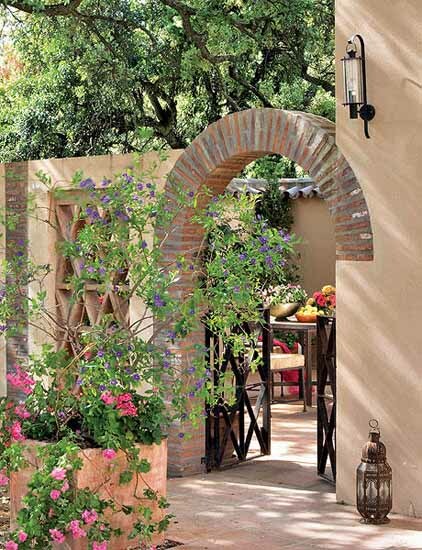 Match your house entrance design and front door decorating ideas with surroundings, using local plants and flowers, creating harmonious house exteriors that look great with trees, bushes and flowers that grow in your area. 3. 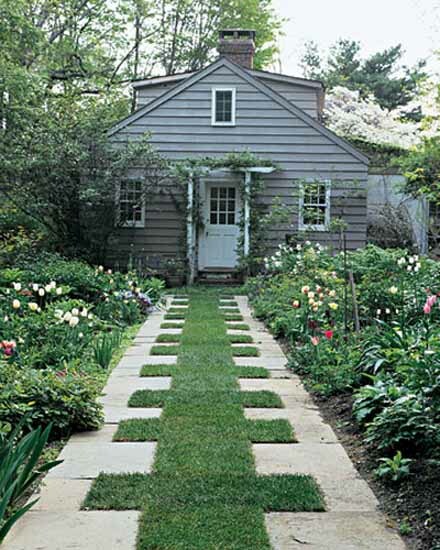 Select inexpensive spring decorating ideas for your house entrance, porch and front door, add handmade yard decorations or containers with blooming flowers, and create simple and elegant entrance decor, having fun, showing your creativity and taste. 4. Match spring decorating ideas for your house exterior in color and style, creating more sophisticated, well designed and elegant look. 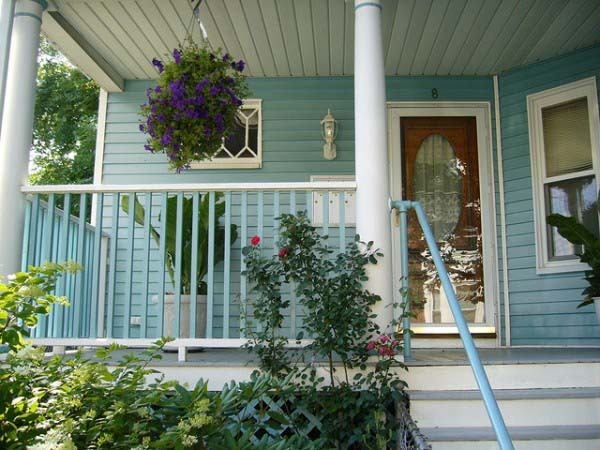 These tips will help create comfortable, personal and beautiful house entrance designs, porches and front door decoration that look in balance with the nature, emphasizes its beauty and improve curb appeal, creating attractive and pleasant house exteriors.